You may have seen a chat box pop up on websites that you've visited. Normally they look something like the one in the example below. The first thing you need to think about, before adding a chat facility to your website is this: Will you be online and at hand to run the online chat facility if a client decides to use it? For example, if you are the only one updating and editing your website, but you're on the road a lot and unable to be online, you may find clients trying to use your chat facility with no one there to "chat" to. Sometimes, having functionality there, but not having the time to manage it is just as bad as not having it at all. Take Social Media for example. If you have a Twitter page but the last tweet was from 2013 and no updates have been made since then, it can create a negative impression. Yes, you have a Twitter business page which is great for SEO purposes, but it's inactive or stagnant, which defeats the purpose. This is something that could easily put a client or customer off doing business with you. First impressions matter and clients these days do their research online to suss out a company before going ahead. Firstly, you will need to decide what third party company you want to have the chat facility with. There are a lot out there, some are free to use, and some are paid for services. Again, you need to decide carefully and ask yourself a few questions. Is it a company that will offer support if you're unsure of how to manage it? Is the chat facility modern and does it look good? Does it work well on all devices and/or is it mobile friendly? These are all things you'll need to discuss with the company you choose to go ahead with. There are lots out there, so you'll need to do your research! Secondly, you will then need to know how the online chat facility is going to be incorporated into your website. Usually, you will be supplied with the right code you need to add to the website for the chat facility to work. 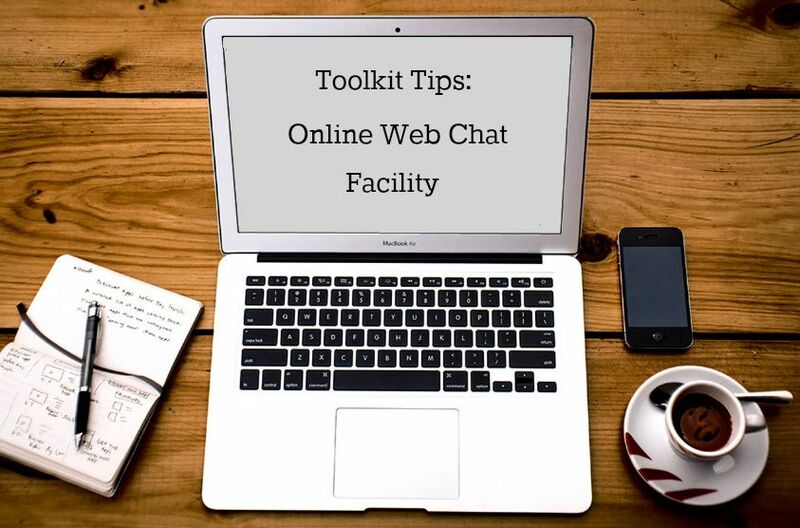 We would recommend that you speak to your web design company about the chat facility you have chosen to use, and discuss what you'll need in order for them to implement it on your website. You can see a working example on a website we created for ODL dentists. Any styling of the chat facility, including colour, fonts, and overall look and feel will be the responsibility of the company you choose to have the live chat facility hosted with. Your web design company will not have any control over the look and aesthetics of it, due to it being a third party widget. If you have any questions at all, feel free to get in touch! We hope this helps.